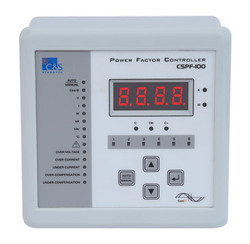 Our range of products include digital 3 phase v-i-f-pf-kw meter : csm-m4-s3-c, csm artis single phase / single function meter, digital 3 phase multifunction meter : csm-e-m5-s3, digital 3 phase v-i-f meter : csm-e-m3-s3, digital 1 phase pf meter : csm-e-p1-s1 and 6/8/12 stages conventional apfc relay with auto c/k mode : cspf-100. 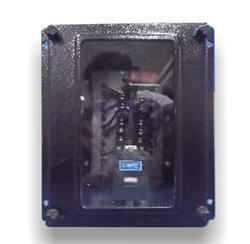 Accuracy as per IEC 61036. 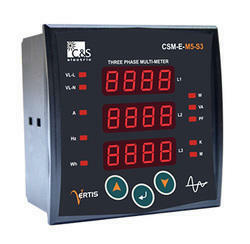 The CSM Series offers single function and multi function digital panel meters. 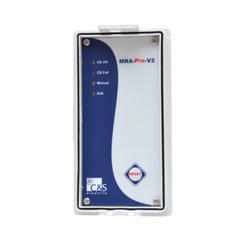 These digital panel meters measure all electrical qualities like Voltage, current, Power, energy, Frequency & Power Factor accurately. 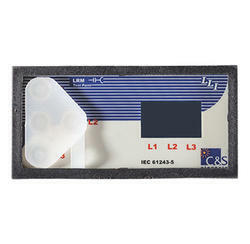 CSM Series is widely used for industrial & commercial application. 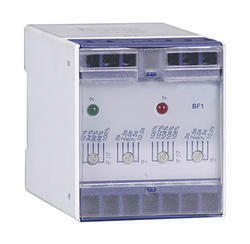 All the models are very compact in size and are user friendly. 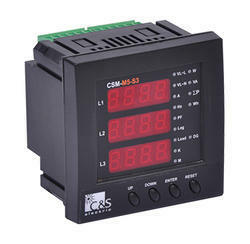 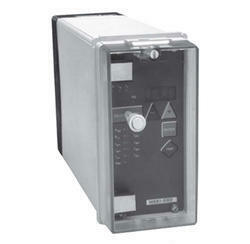 The CSM Series offers single function and multifunction digital panel meters. 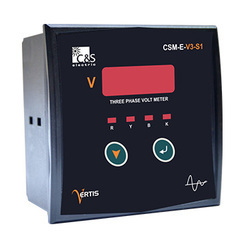 These digital panel meters measure all electrical qualities like Voltage, current, Power, energy, Frequency & Power Factor accurately. 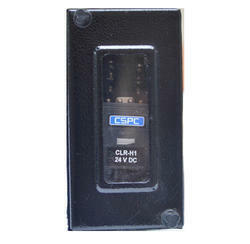 CSM Series is widely used for industrial & commercial application. 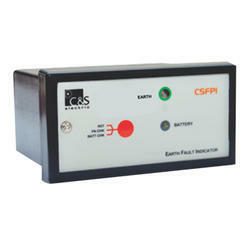 All the models are very compact in size and are user friendly. 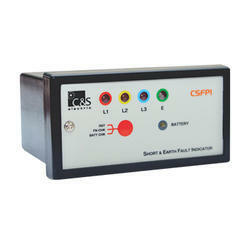 Cos Ø value, C/K Ratio, Capacitor Bank switching program, control algorithm etc. 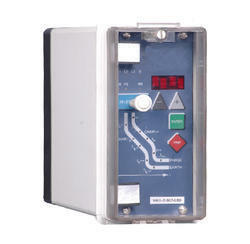 Under Compensation, Over Voltage, Over/Under Current etc.